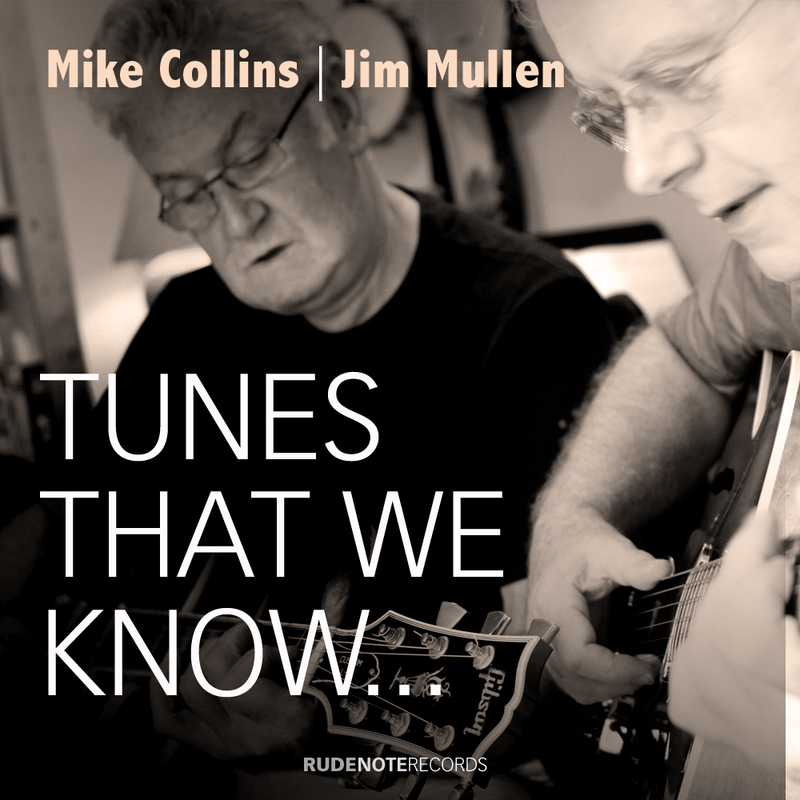 The idea for this album was born when Jim suggested that we pick some of the most well-known tunes that we could think of that we both knew well enough or could learn to play quickly enough. We started out playing several of these as duets, but quickly progressed to recording these, using click tracks to keep the timing steady. Blair Cunningham and Winston Blissett were both available around this time to record bass and drums, so these were added next. We also invited Damon Butcher to play piano on several of the tracks and Damon worked out the piano arrangement and chords for “A Time For Love” together with Jim. Damon also brought in a great piano arrangement of the Star Trek theme for us to record. On “Come Rain or Shine”, Tony O’Malley (who happened to be staying at my place for a few days) guests on piano, and two tracks, “Over The Rainbow” and “Moon River”, feature Roger Beaujolais on vibraphone instead of piano.